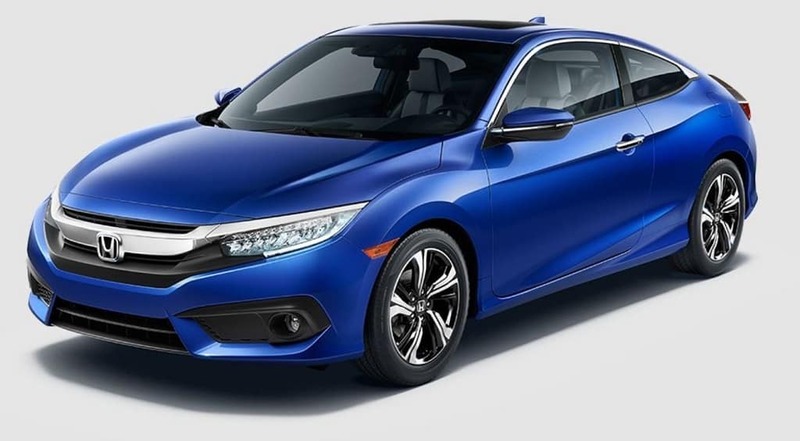 Especially for the residents of Evanston, IL we stock a huge inventory of new 2018 Honda Civic models to choose from. The 2018 Honda Civic is equipped with flawless features that include but not limited to new Si variant, muscular exterior, sporty interior designs, compact hatchback segment, Honda sensing, roominess as well as comfortability of its cabin and plenty of cargo space. These are all those features that can make anyone fall for it. MPG based on 2018 EPA mileage estimates. Used for comparison purposes only. Actual mileage will vary. Why Buy From Castle Honda? We are a family owned business and we take care of customers. We consider them our Castle Honda family members. Our whole team works with a single goal and it is the satisfaction of our customers. 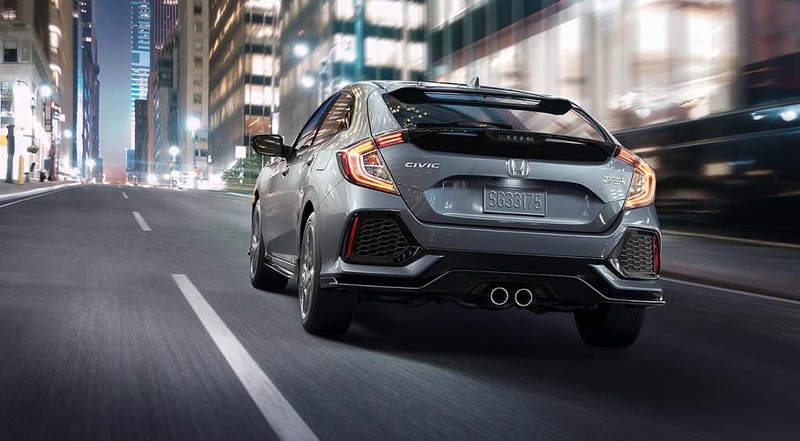 Schedule a test drive today & visit us to feel what it’s like to be behind the wheel of your next Honda!